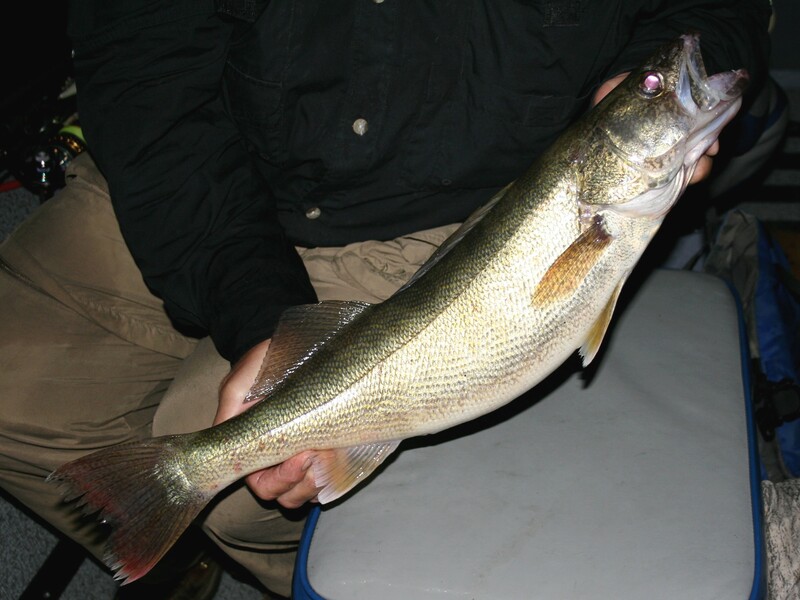 Record pool levels, surface debris and frequent storms made night fishing for highland reservoir walleyes difficult during the spring fishing season. 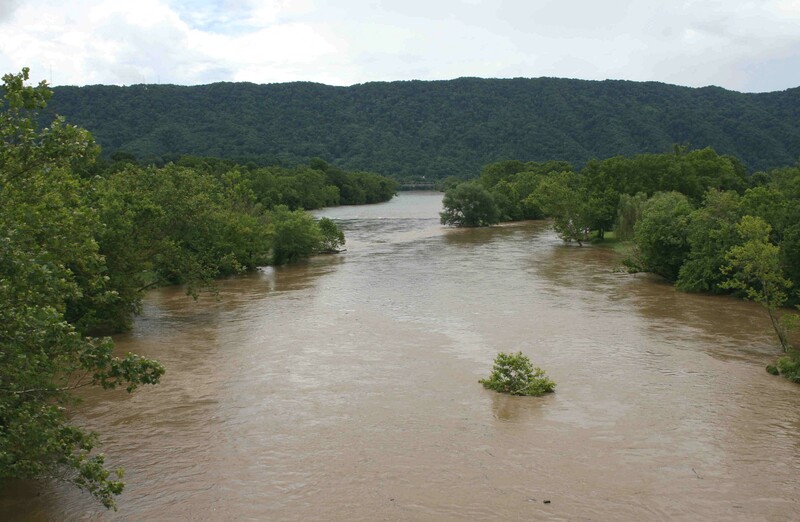 Carp are good choices for big fish enthusiasts when the water is high and stained. 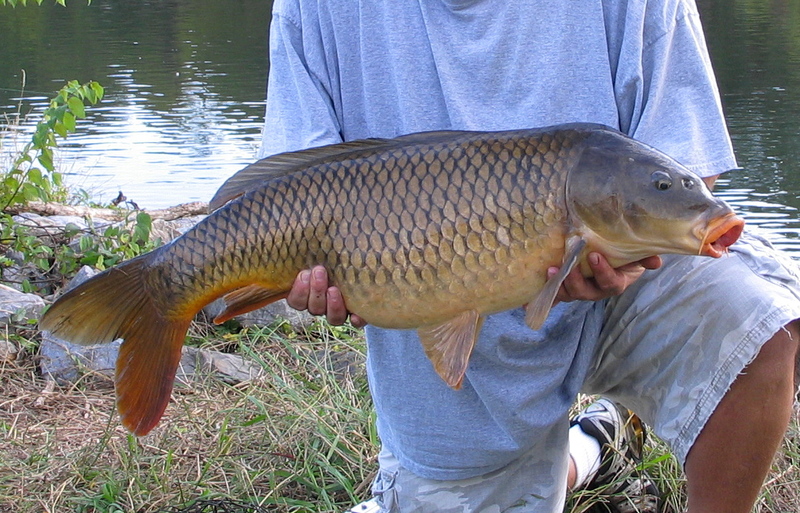 Carp have highly developed senses of smell and remain active in stained water. If you’d like to try carp fishing, this would be a good time because it appears the heavy rain will continue. 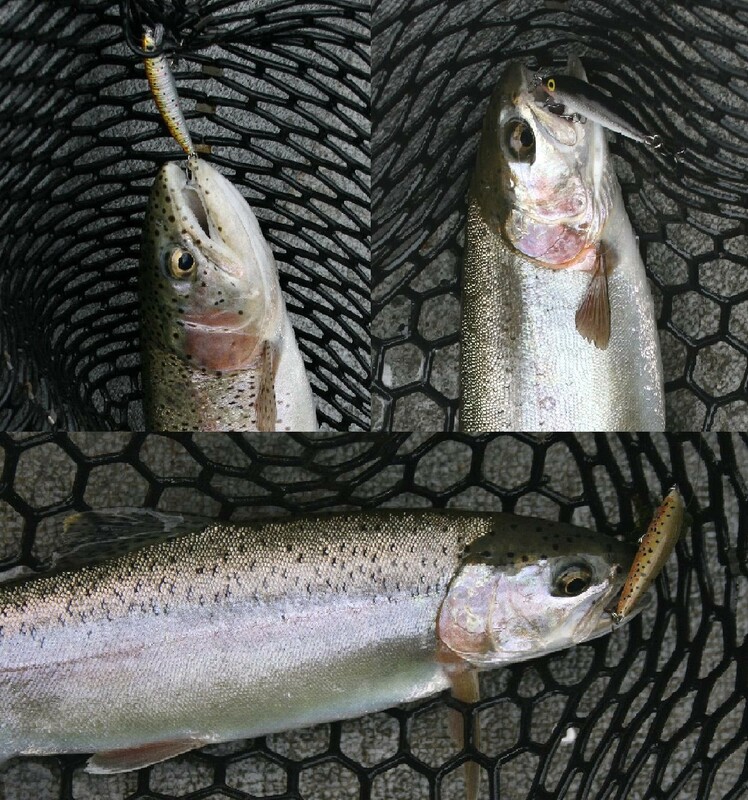 During infrequent periods of low water generation we caught many nice trout trolling small minnow lures in natural baitfish colors. 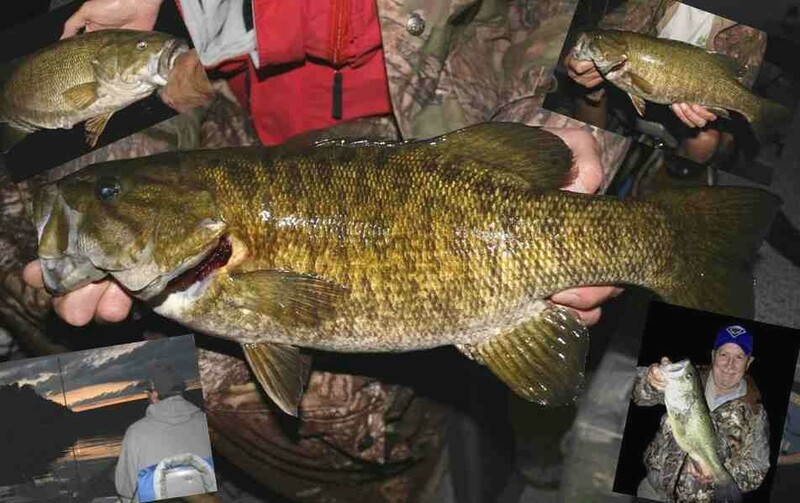 Fishing along shallow shorelines at night for walleyes and hybrids often produces some nice bonus bass during spring and early summer. 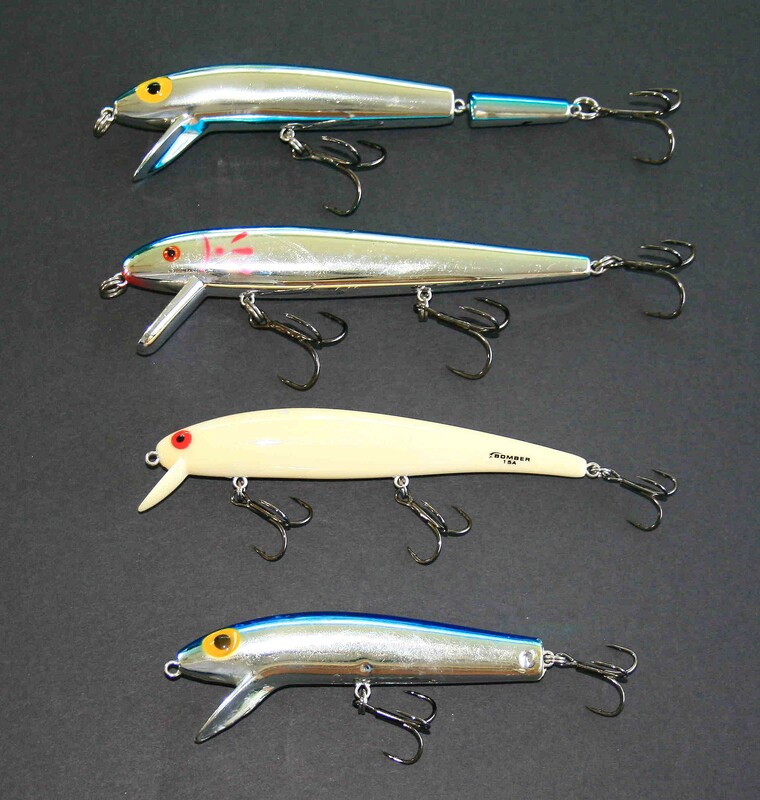 My best topwater minnow lures for hybrids. From the top, a Storm Jointed ThunderStick, five-inch Cordell Red Fin, Bomber Long 15A, and a modified Thunderstick. When fish boil on topwater minnows but won’t take them, try changing lure size or color. When you need a smaller minnow to match the size baitfish present, try this trick; remove the tail section from a Jointed ThunderStick and move the hook to the rear of the shortened lure. 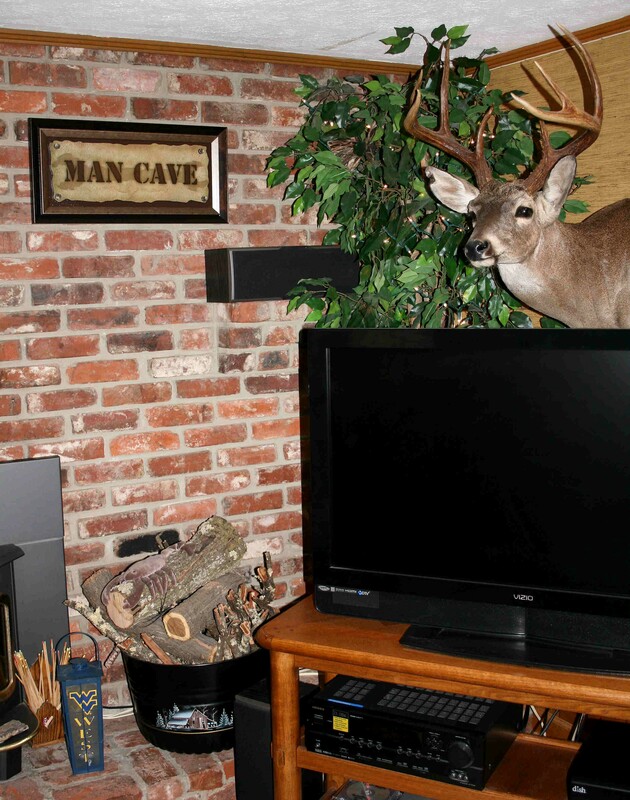 This modified version will perform much the same but presents a smaller profile. 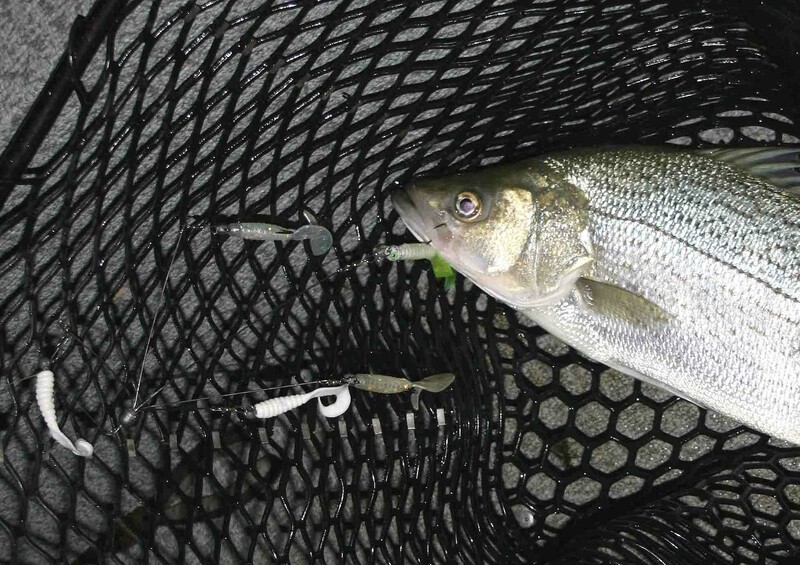 The most common rigging among bass tournament anglers includes five swimbaits in natural shad colors on heavy-duty jigheads. 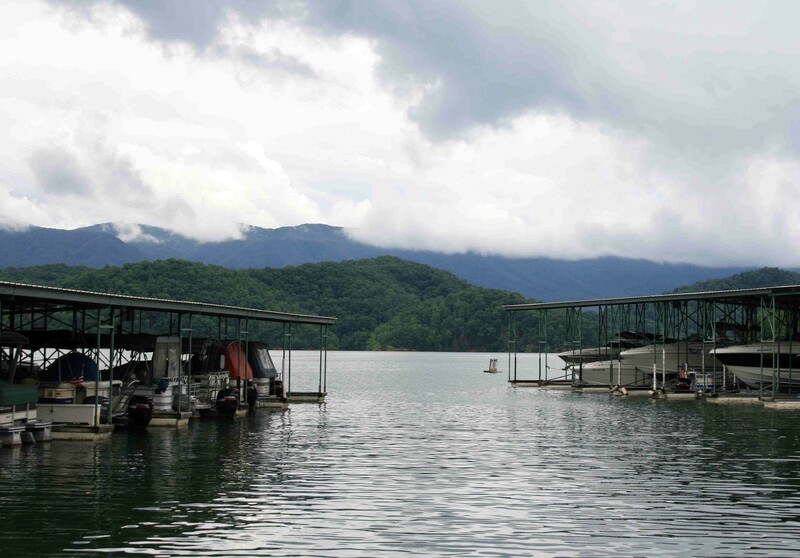 In Tennessee, anglers are restricted to a maximum of three hooks per rod. 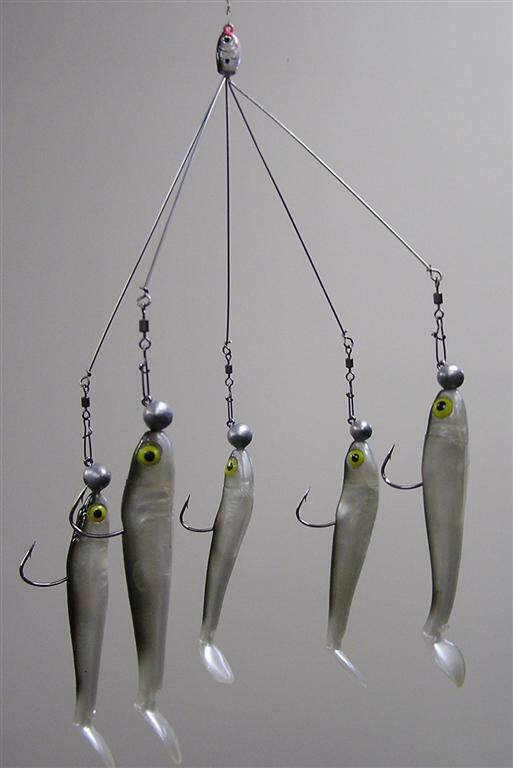 Single, double or treble hooks each count as one hook. 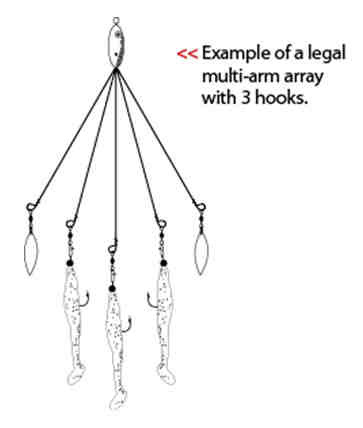 This drawing shows one way to rig a five-wire A-Rig so it can be legally fished in Tennessee waters. But no matter where you fish, always check regulations before using an A-Rig because restrictions vary between states and in some cases, between waters within a state. Before fishing A-Rigs, I learned you could influence which plastic lure fish would hit by making it stand out. We confirmed this because the bright-colored grub that trailed our A-Rigs caught all but one of our hybrids. Striped and hybrid striped bass have firm, mild-tasting fillets. 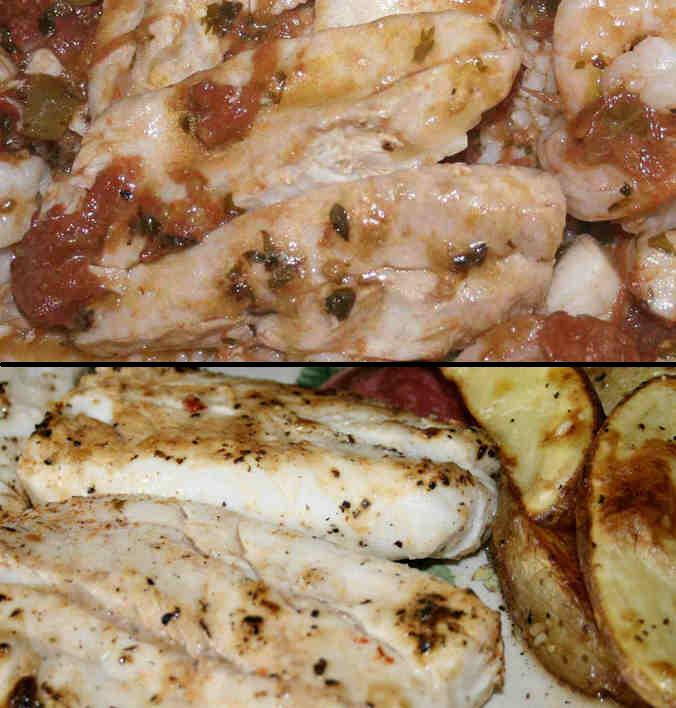 Two of my favorite recipes include Hybrid Creole with fresh shrimp and seas scallops, above, and grilled fillets with a favorite side. You’ll find these recipes, and other tips on preparing the fresh-fish bounty of spring, in my book; The Weekend Angler’s Guide to Good Fishing.